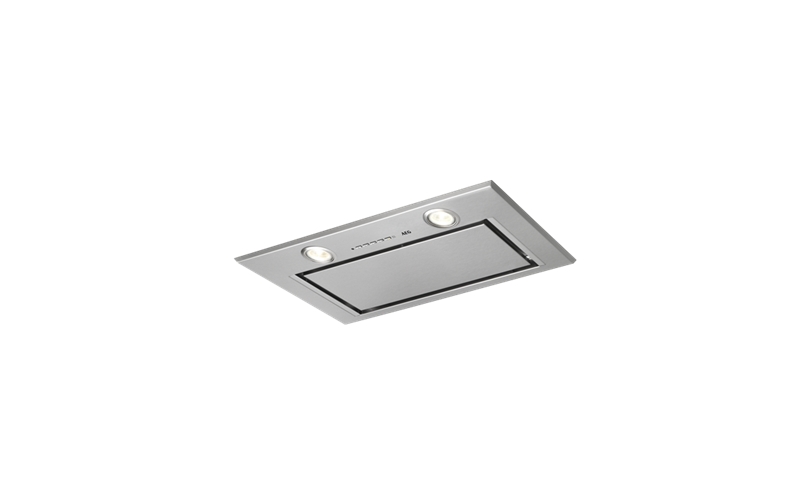 54cm Integrated Hood,Electr Buttons,H2H is rated 4.9 out of 5 by 8. Energy efficient and gives excellent visibility on the cooking process. Rated 5 out of 5 by Ocky from Great features It appears to be an excellent product however there is some difficulty in having the remote control to link to the main unit. Still to be resolved. Rated 5 out of 5 by Fanbelle from Great features and looks modern Bought this product last month to go with our AEG double oven and Cooktop. We are so happy with its looks and performance. It exceeds our expectations. Rated 4 out of 5 by Laiping from It is good. I bought this 2 weeks ago, it works well. I am not sure if I should leave the metal flap open, (pull it down) , in order to make it work even better. I am not sure if I can wash the filter every week. Will the dishwasher powder cause damage to the steel of the filter? Rated 5 out of 5 by Mike S from Very good, well built and very efficient. Recently fitted into our refurbished kitchen and had worked very well indeed, exceeding all expectations. Carbon filter very effective. Rated 5 out of 5 by Liz23 from Very neat unit ! I have just installed the 54cm Integrated Hood into my new kitchen and couldn't be happier. It does it's job very well, is super easy to use, the light attached is good and it's not very noisy compared to my old hood. You can hardly notice it is even there. Rated 5 out of 5 by Ray 1 from All you need Installed 2 weeks ago in our new kitchen,just love it, so quite when on.! Rated 5 out of 5 by Rob H from Great features I’ve renovated my kitchen and installed an AEG integrated hood after seeing one at a friend’s home. The features are great and it works perfectly. I’m very happy. Rated 5 out of 5 by Wolffie from The product is hopefully okay. Very disappointed that the replacement for the previous AEG rangehood was unable to be installed. The overall dimension s were okay but th e flue size has been increased. Not made aware of this and now have to alter the cabinet to install.